We are your locally owned dental practice offering comprehensive care for all of your dental needs. We are committed to providing exceptional dental care to our patients in a personal and trusted manner. Our team of 101 dentists provides expert care in preventative, restorative, cosmetic, and sedation dentistry. With 69 convenient locations in the Richmond and surrounding communities it is convenient to make us your trusted choice for your dental care. 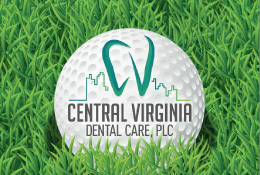 To find a Central Virginia Dental Care dentist near you visit our Locations page. For a complete listing of our dentists please visit our Dentists page. All our locations are locally owned and operated.